Women's National Shield: GD II and Northampton are through. 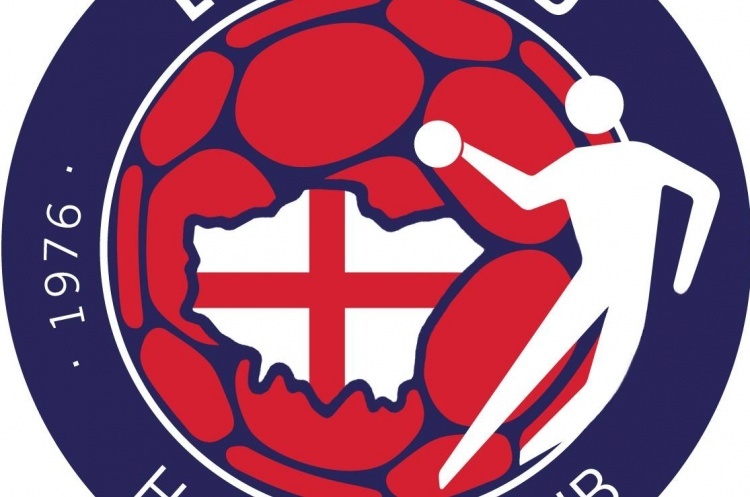 London GD II and Northampton will contest the final of the 2019 women’s National Shield after coming through their semi-finals. GD II dispatched Manchester 14-21, and Northampton beat Stroud 23-26 in order to seal their places at National Finals weekend, in Derby Arena on 11/12 May. GD II took an immediate lead and were 7-12 in front at the break. They slightly extended that lead in the second half to finish winners by seven goals in 14-21. Charlene Civil led Manchester’s response, scoring five times, and Helena Tisthammer was the top scorer for GD II with six. Tisthammer was named Player Of The Match for GD II. Northampton played Stroud and managed to come through despite being a goal down at half-time. When the teams turned around, it was 13-12 to Stroud. Northampton eventually ran out 23-26 winners. For Stroud, Alex Neilson scored nine goals. Marta Dorosz netted ten times for Northampton. Book your place at the National Finals 11/12 May and take advantage of the early bird offer.